Welcome to Digitally Downloaded’s regular catch-up news feature. With each issue we will bring you the best news that you may have missed. Grab the biggest mug you’ve got, fill it with your favourite brew, and catch up with us (and our favourite news anchor, Dee Dee)! Starting off the news this week with something really sad; Runic Games, the studio behind the two Torchlight games and Hob, has been shut down by its owner, Perfect World Entertainment. 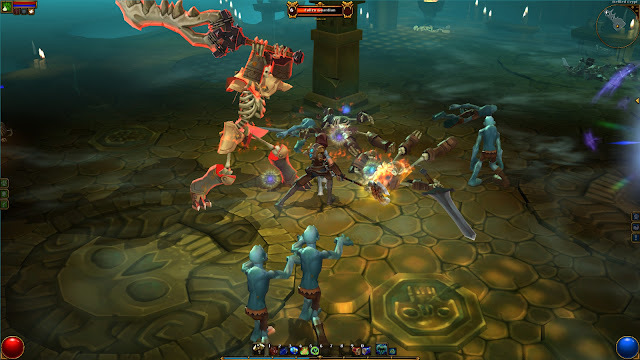 Perfect World acquired Runic back in 2010, and said the closure was a result of the company deciding to focus more on online games and games-as-a-service, rather than the kind of experiences that Runic specialised in. Hot on the heels of EA deciding to shut down a studio for making a single player game, it's getting harder and harder to see much value in this big end of town in game development. Thank goodness for indies and Japanese game developers, I guess. Fingers crossed the now ex-Runic people land on their feet. Arc System Works, known to fans as the studio behind the excellent BlazBlue and Persona 4 Arena franchises, has launched an American studio, which will be responsible for localising the developer's games, and expanding its presence outside of Japan. Related reading: Matt's review of the last BlazBlue game on PlayStation 4. This is not uncommon, of course. Nippon Ichi did it to found NISA, and then Idea Factory also launched Idea Factory International. There are certain advantages for a Japanese game company to control the localisation, marketing and distribution of its own games in the global market. 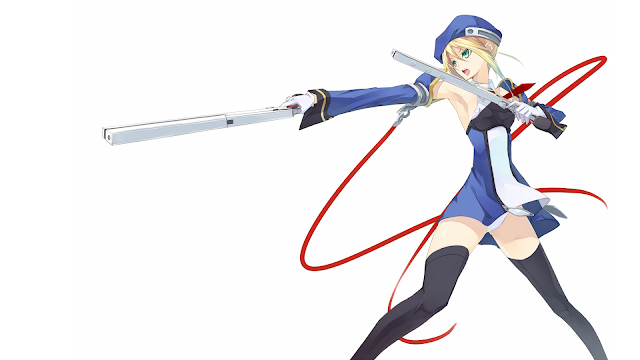 The news will worry Aksys Games, however, as a publisher that counted BlazBlue as a marquee title, and certainly relied on that franchise to maintain its own profitability. It's not the end of the publisher (which also localises all kinds of visual novels for the likes of Idea Factory and Spike Chunsoft), but Aksys will now, no doubt, be looking for alternative Japanese franchises to bring out westward. We all knew that Mario Odyssey would be a big deal. But then the reviews hit, and it was even bigger than we thought it would be. And then the sales figures landed. Related reading: Ginny's review of Mario Odyssey. 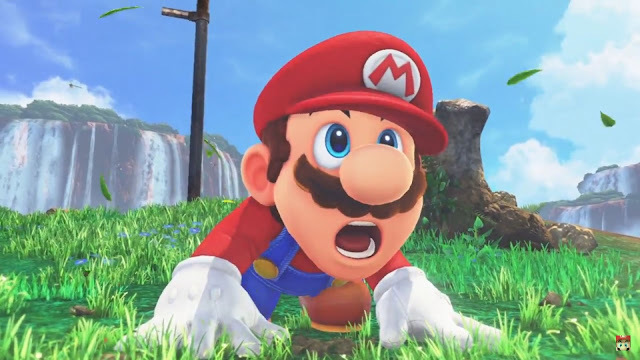 In North America alone, the game sold 1.1 million units in the first five days, surpassing New Super Mario Bros. on the Nintendo Wii as the fastest selling game in the franchise's history, and no doubt cementing the Nintendo Switch as the in-demand Christmas gift. Speaking of Christmas, Nintendo has announced that it is kicking Switch production up in order to meet demand. It looks like the Switch is shaping up to be a repeat of the Wii and DS days for the company. Koei Tecmo has dropped a whole lot of information on Dynasty Warriors 9 over the last week, outlining new and returning characters, as well as new mechanics being brought to the game, which is the first truly open world game for the series. Related reading: An interview with the game's producer from this year's Tokyo Game Show. The main new feature being announced are "hiding places," which you can acquire all over China. These places also allow you to invite various generals, and they may just show up dressed in casual wear. Details are thin in terms of what all this does to the game, but we're guessing it provides some kind of on-field benefits if you spend a bit of time in these places with favoured generals. Quite a few returning characters have been confirmed, and one new one that is particularly interesting: Lady Xin Xianying. 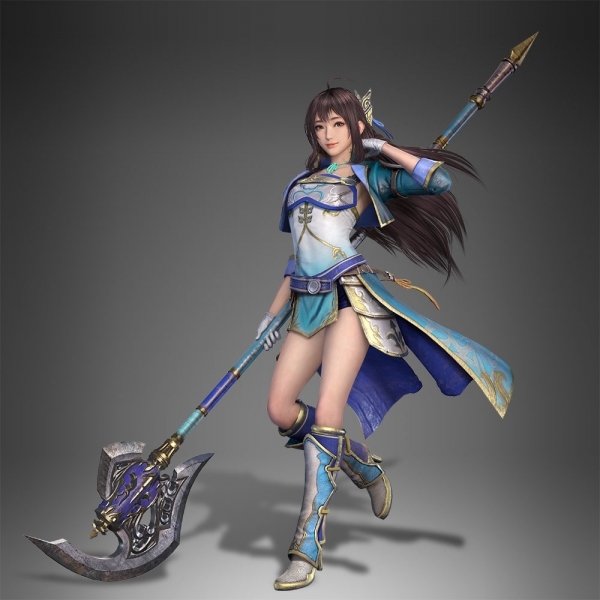 She's the daughter of Xin Pi, belongs to the Wei faction, fights with a giant spear thing, and those legs, and the hotpants... wowsers. Lady Sun has competition come the release of this game next year.